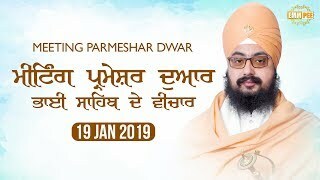 Parmeshar dwar gurmat parchat mission organizes Guru Manyo Granth Chetna samagam at Gurdwara Parmeshar Dwar sahib - Shekhupur patiala on first Saturday of every month. 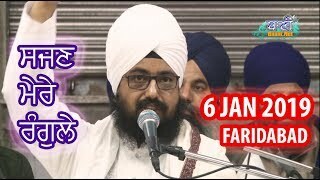 An afternoon gurbani kirtan darbar is also held on Sunday afternoon in case Bhai Ranjit Singh ji is present there at Gurdwara Sahib. 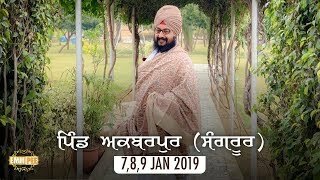 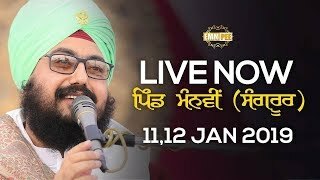 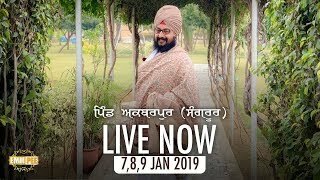 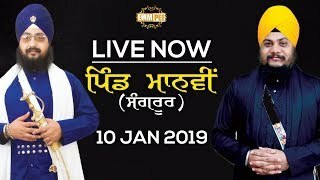 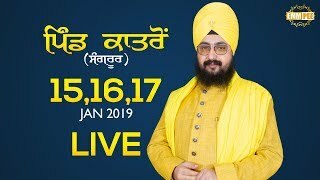 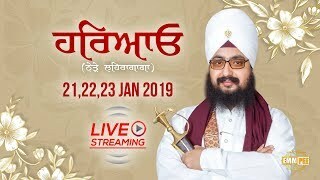 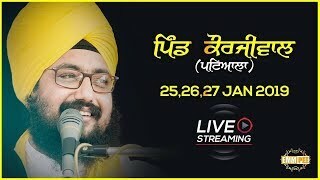 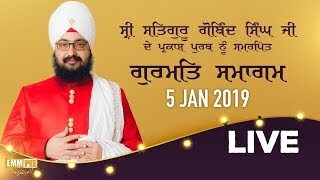 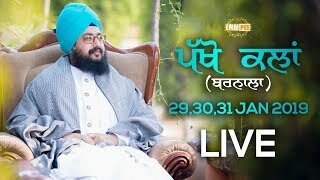 Following are some of video recordings from these gurmat kirtan samagams where sikh sangat is gather in large numbers to listen to preachings of Bhai Ranjit Singh Ji Dhadrianwale. 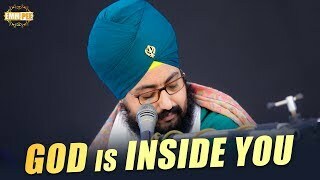 This section is updated frequently with latest kirtan videos. 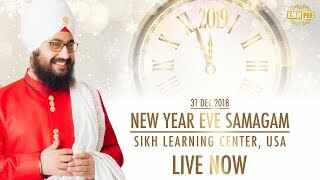 Please make sure to visit more often to enjoy new videos.